goede begeleider van tal van visgerechten, ook met sauzen. 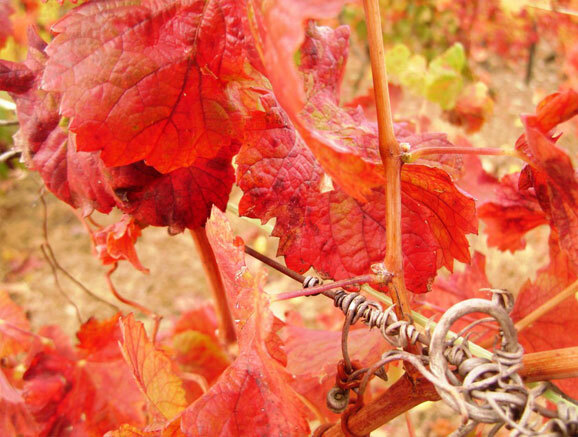 Sara Ahmed (The Wine Detective) : "A lovely example of the Dão’s lead grape variety. It’s very pure, clean and mineral with a subtle pine needle riff. Great balance too, with a mineral, gently rolling acidity." 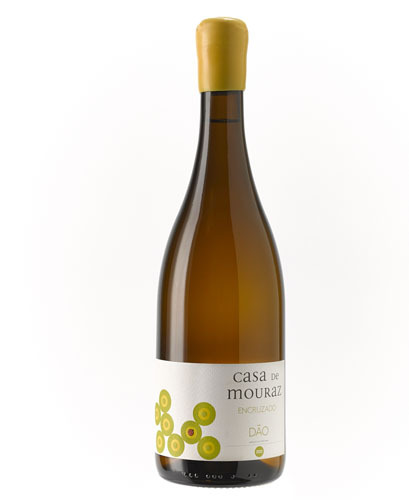 Wine Enthousiast: 91/100 "Produced from the Dão's top white grape, this wine is a beautiful combination of apricot-like fruitiness and taut texture. Full of crisp acidity and richer fruits, it will age well. Drink from 2018."